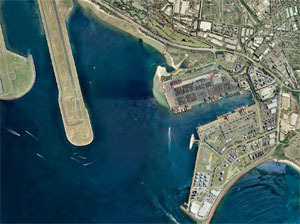 Container trade through Port Botany reached almost 176,100 TEU in January 2012, up by 2 per cent on January 2011. 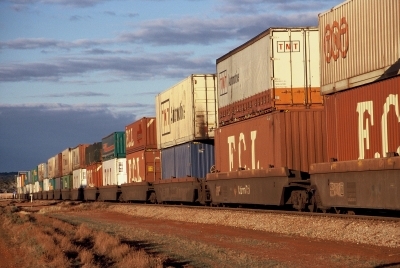 Full containerised exports in January 2012 reached almost 33,870 TEU, while YTD exports have reached over 266,770 TEU. This is similar to the same period last year. Full containerised imports in January 2012 reached almost 85,700 TEU, and YTD imports have reached over 621,000 TEU, up over 2% when compared to the same period last year. Sydney Ports CEO Grant Gilfillan said leading containerised exports for the month of January were cereals, machinery and transport equipment and chemicals.